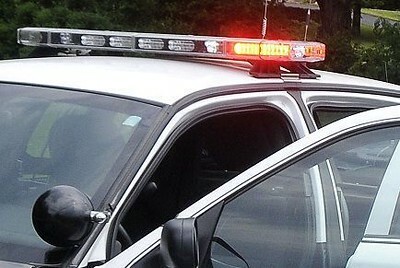 STAMFORD - Police say three people have been arrested in connection with the shooting death in May of a Connecticut high school student, including a 15-year-old boy who's facing a murder charge. Stamford police Lt. Tom Barcello tells The Advocate that in addition to the 15-year-old, an 18-year-old man and a 17-year-old boy are charged with criminal liability in the May 31 death of 18-year-old Antonio Robinson. Police say the youngest suspect pulled the trigger. They were arrested Tuesday. Robinson was shot in the back under an Interstate 95 bridge in Stamford and ran a short distance before collapsing. He was a co-captain of the Stamford High football team who was killed just weeks before his graduation. Barcello says the shooting may have been nothing more than a territorial dispute. Posted in The Bristol Press, General News, on Wednesday, 12 September 2018 13:09. Updated: Wednesday, 12 September 2018 15:08.